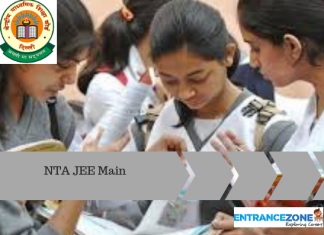 Directorate of Higher and Technical Education (APDHTE) is a Nodal agency started by Ministry of Education, Govt. of Arunachal Pradesh. This Directorate is responsible for Higher Education from college level that includes Science & Technical Education in the Arunachal Pradesh. The main objectives of the Department are to control the Universities in Arunachal, Private Colleges, and Government Colleges. 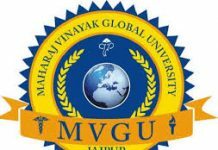 In this article, we have listed the Best Engineering College in Arunachal Pradesh 2019. Itanagar is the capital of Arunachal Pradesh. Also, known as the ‘Orchid State of India’. Arunachal Pradesh largest state among the North–East Indian states (Seven Sister States). And, Arunachal Pradesh Literacy rate is 67%. Also, There are many governments and private engineering colleges in the state of Arunachal Pradesh. 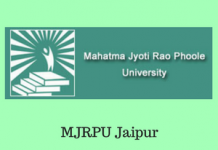 The only institute mention on NIRF India Rankings 2019 is listed below. 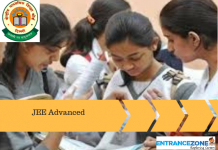 Directorate of Technical Education(DTE), Arunachal Pradesh conducts APJEE 2019. 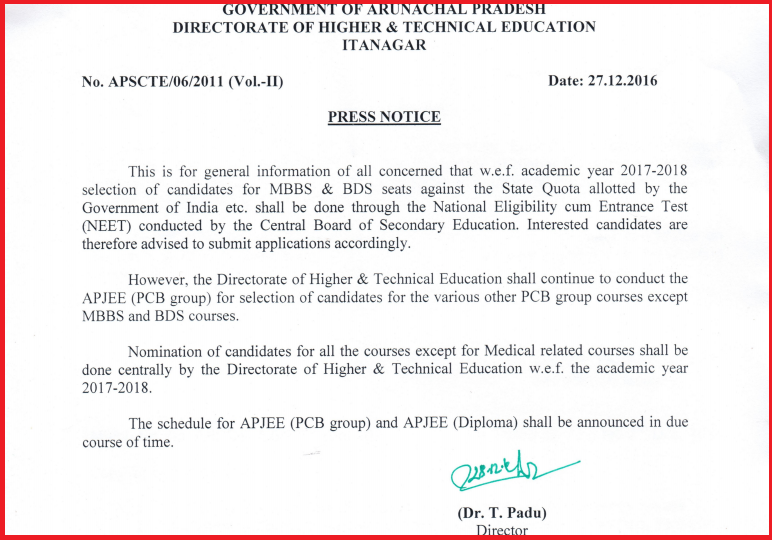 And, From 2019-18 session, the selection of MBBS & BDS will not be organised by DTE. Moreover, Medical seat allotment will be done by NEET. However, The DTE will continue to organise the APJEE (PCB) group and APJEE (Diploma). And, will announce the schedule soon. Firstly, Candidates must be appearing or passed the 12th or equivalent examination in Science. And, age must be between 17 to 21 years at the time of admission. First of all, Candidates must be appearing or passed the 10th or equivalent examination. And, age must be between 15 to 18 years at the time of admission.